Spend less time tracking and focus on your real work. FunkyTime makes time tracking easy and intuitive. You and your team can track your time however and wherever you want — on your laptop, tablet and smartphone. 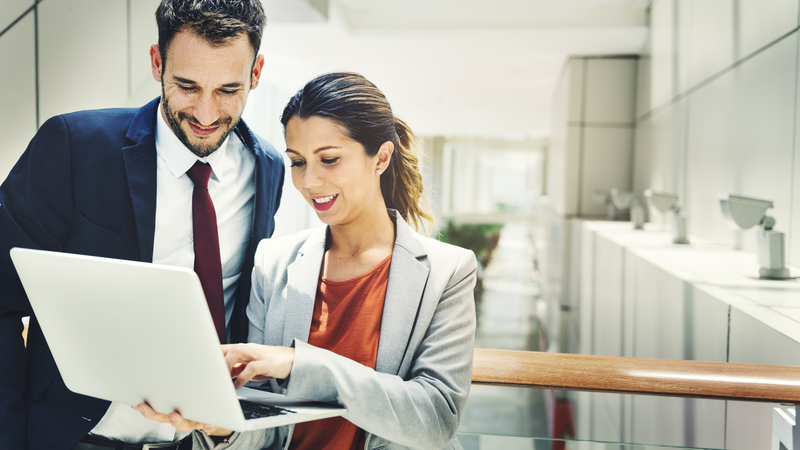 Simple and easy time entry keeps you up to date on all of your projects, serving you the data you need to invoice accurately and budget wisely. 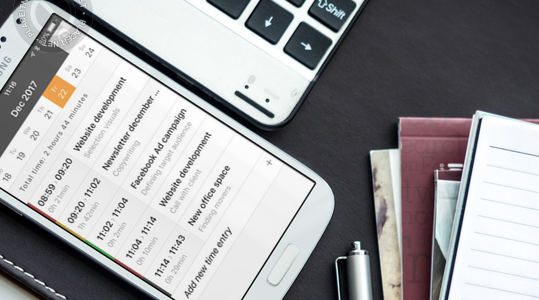 FunkyTime’s built-in reporting gives you real-time insights to keep your projects on time and on budget. Set hourly and fee-based budgets to track your project’s progress. Run reports on invoiceable time and expenses for yourself, co-workers, activities, clients and projects. How to keep a better pulse on your business with FunkyTime. 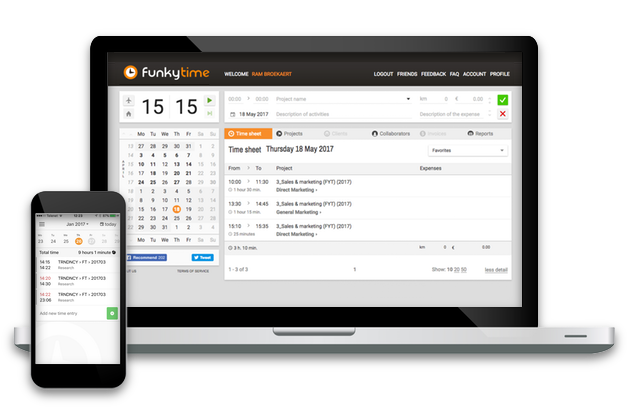 With our simple and intuitive interface you can track time at your desk or on the go, using the free FunkyTime mobile app. Expenses can be added automatically to a project, simply by using the app to make a scan of your receipts. 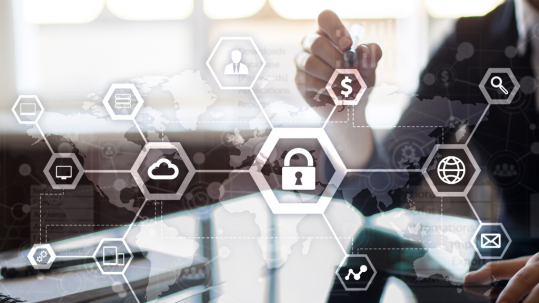 Get the analysis you need to stay within deadlines, keep your project costs under control and boost your team’s performance. 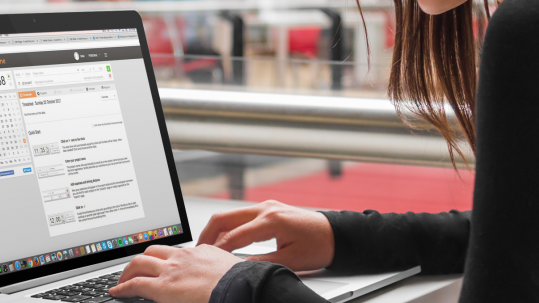 Manage your clients easily, create projects & invite team members to work together. Whether you work on a project alone or in a team, FunkyTime can be tailored to your workflow. The statistics based on time tracking & expenses of each project member will give you insights into how your team is performing. Based on tracked time & expenses, FunkyTime creates customized invoices, saving you hours of administration. Included are flexible billing rates, automated payment reminders, and downloadable reports.